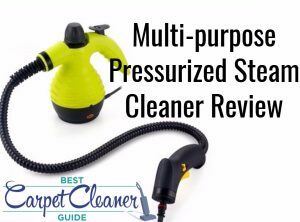 We review this inexpensive steam cleaner, and test it on carpet, kitchen, and bathroom units. Is it too flimsy and cheap to be any use? Find out! 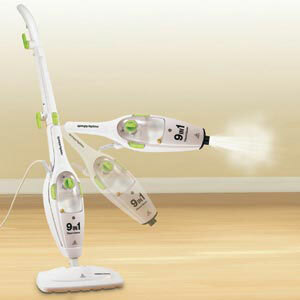 Steam cleaners are the germ-busting mops of the future, available now! Compare the UK’s top 5 with our honest, no-nonsense reviews. 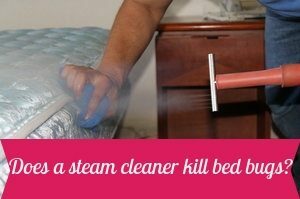 Does a Steam Cleaner Kill Bed Bugs? 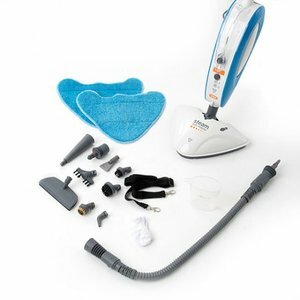 Steam cleaners eliminate bed bugs by applying extremely hot steam so that the bugs are killed instantly on coming into contact with the extreme heat. 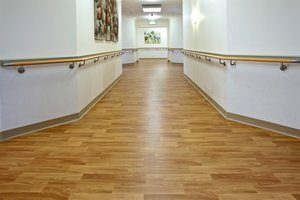 Here’s how to clean vinyl plank flooring. We’ll share 6 awesome tips to clean these surfaces without too much effort or money! Given the price, you can’t complain about its limitations. It’s a jack-of-all-trades and a handy addition to your fleet of home tools and appliances. 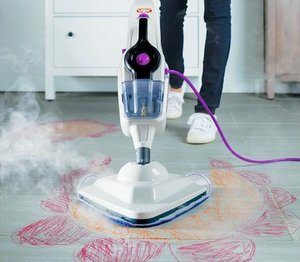 Learn more about the Polti Vaporetto Go Steam Cleaner and its powerful cleaning features which make your household chores a breeze. 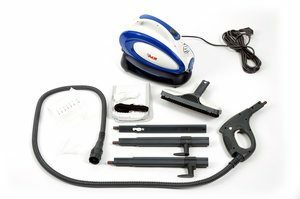 Find out more about the features, pros, and cons, of the Vax S7 Total Home Master and how it compares to other steam mops available on the market. 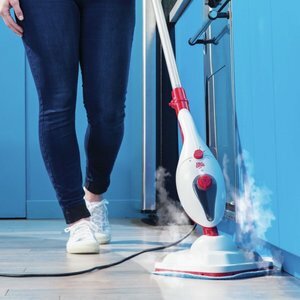 Do steam mops work? The short answer: yes, if you understand what they are supposed to be used for. They are not a like-for-like mop replacement!